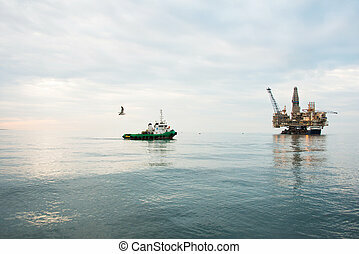 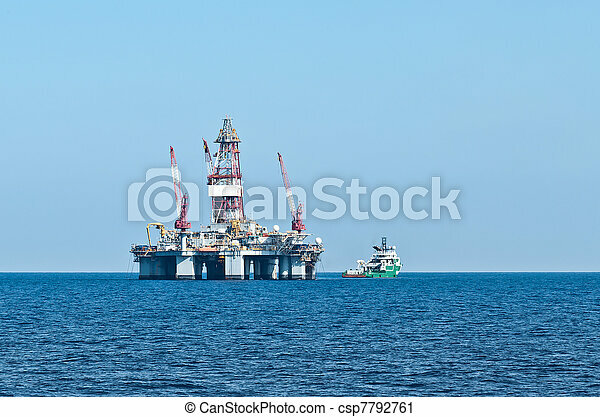 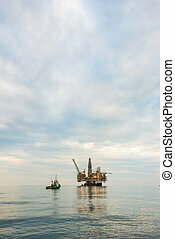 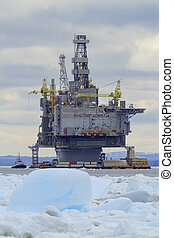 Errv (stand-by) vessel and oil rig. 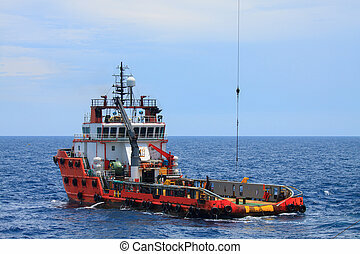 Emergency responce and rescue vessel making rig supply. 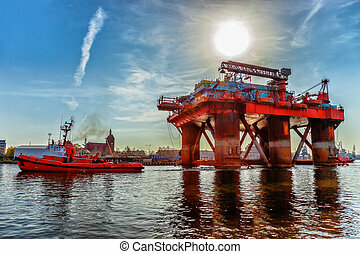 Towing Oil Rig in the Port of Gdansk, Poland. 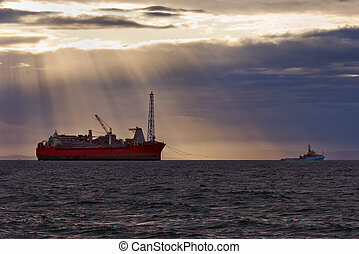 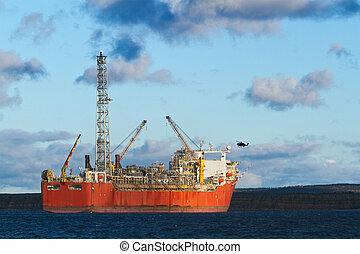 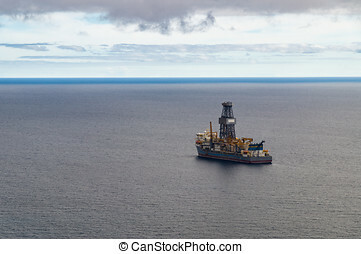 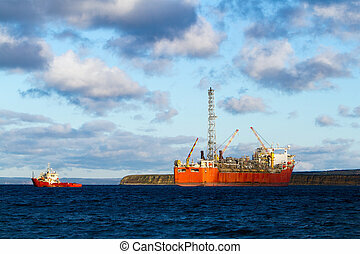 A FPSO oil production vessel. 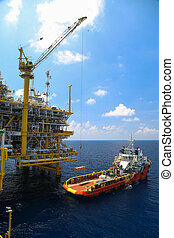 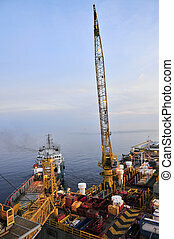 Crane operation on offshore construction platform.Cargo being loaded from a offshore platform onto a supply vessel.